For care providers and family, the battle against pressure ulcers developing on your patients or loved ones is constant, difficult and stressful. Therefore, effective pressure care is a top priority, as excessive pressure or pressure mismanagement is a recipe for disaster, especially for high risk patients. 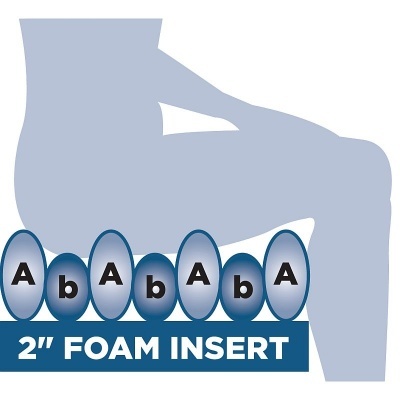 To achieve this, the appropriate alternating cushioning system is crucial, as it can provide peace of mind for the carer, and better quality of life for the patient. 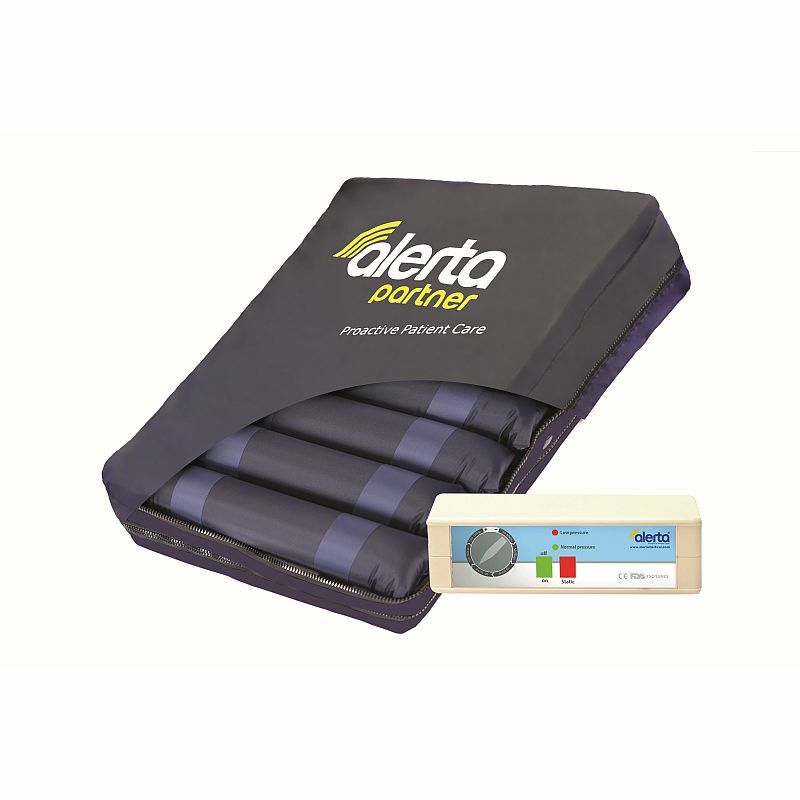 Luckily, the Alerta Partner Alternating Air Cushion System was designed to be the ultimate affordable and reliable solution for preventing and treating pressure ulcers in patients at high risk of developing them in hospital, nursing and care home environments. 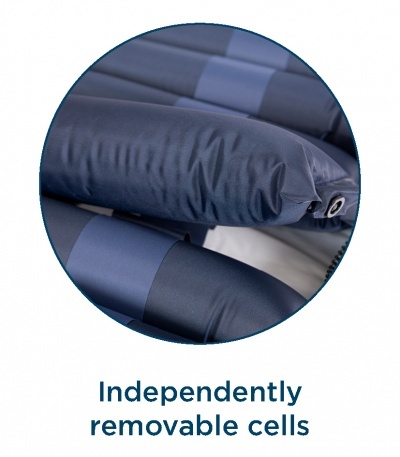 The Alerta Partner Alternating Air Cushion System features a 2 inch foam base below inflatable, independently removable nylon TPU coated cells so that comfort, as well as prevention and treatment of ulcers, is ensured. The Partner boasts easy to use settings and functionality, including visual and audible warnings of air loss and power failure, as well as a weight setting control knob and a choice of static and alternating pressure modes. These features make the Alerta Partner Alternating Air Cushion System easy for any care provider to quickly set up, and have operating at the perfect pressure for any patient within seconds.